Beyond these 30 Days… Aaaack! 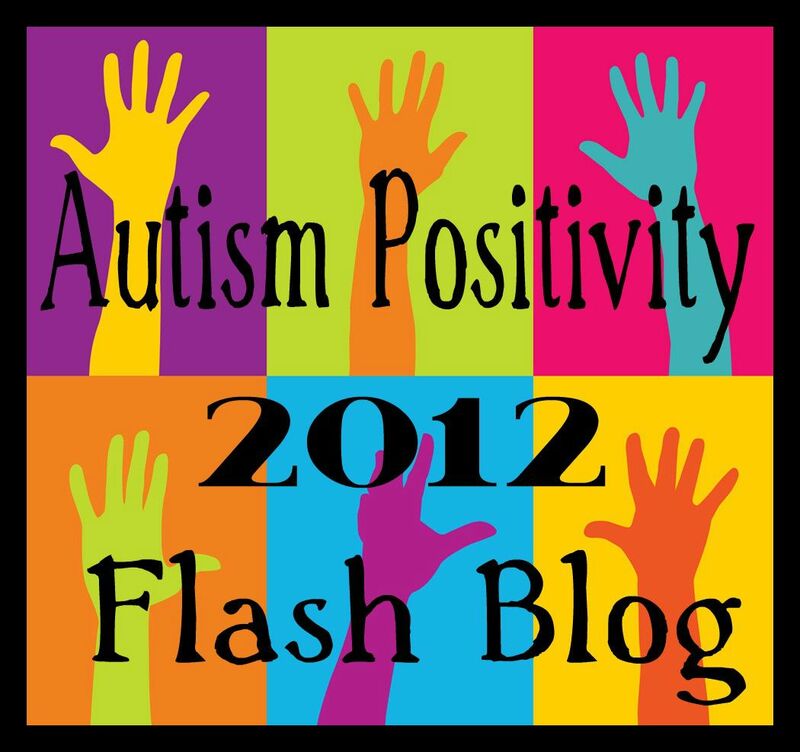 This Autism blog needs a new name!! !